HomeCOMMENTARYAre Vaccines Causing Infertility? The Shocking Reality! Are Vaccines the key to the alarming drop in fertility in America? Since the early 1960’s two trends were set in motion, each almost the exact inverse of the other. The first is the increasing utilization of vaccinations. 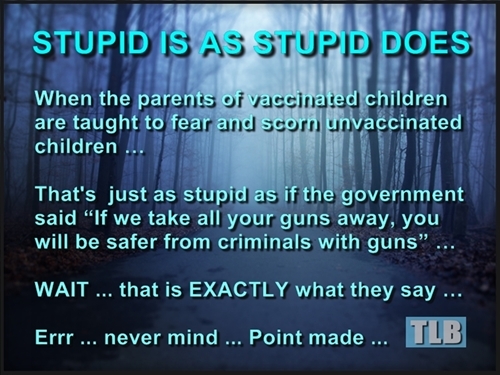 Over the last fifty plus years we have seen a massive rise in both the number of vaccines and the amount of vaccinations that result from them including all booster shots. Now lets look at the decline in fertility in America during the same period of time and you have no choice but to have an epiphany … unless the coincidence factor is beyond anything ever recorded on this planet you literally have no choice but to draw a connection. Since the mid 1960s the fertility rate in the USA has dropped off a cliff … approaching an almost 50% decline, and this is in lock step with the rise in vaccinations administered to the same population. Are you angry yet? Because it gets worse … MUCH WORSE! 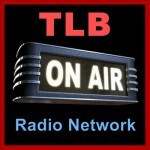 Click on the TLB Radio logo to hear this EXCLUSIVE related show. Question: Has anyone requested the testing of American vaccinations for the HCG hormone, or any other sterility/infertility components? But I opened this article with the fertility rate in America dropping off a cliff in the past few decades (faster than any other industrialized nation) .. So why not? Why would you feel America is special in the minds of an agenda (Agenda 2030) that clearly states as one of its most important goals … a massive reduction in global population. All of this (as shown in the videos and pod-casts above) is being done in secret, by means of stealth, without any hint of knowledge or consent by the afflicted populations. Actually quite the contrary, it is being presented to said populations as a benevolent mechanism of care and concern about disease and potential suffering. This entire scenario makes the Trojan Horse saga look like a child’s bedtime story! Could the lie be any more massive or heinous … ??? Not all of these articles (links) below are new … but they are all highly germane. 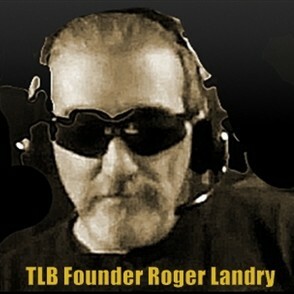 Amerika Forcibly Sterilizing Homeless People?